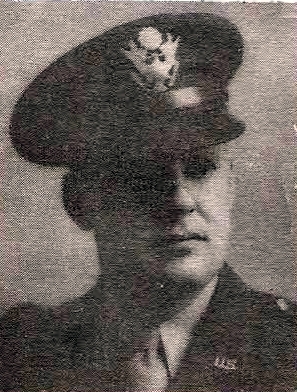 Lt. Col. Alfred Leon Ragle, son of Mr. A. S. Ragle, Olney, husband of Doris Haddox. Entered Army, 1940, trained at Ft. Sam Houston, Ft. Monmouth, N. J. and Camp Crowder, Mo. Sered in PTO. Discharged in 1946.